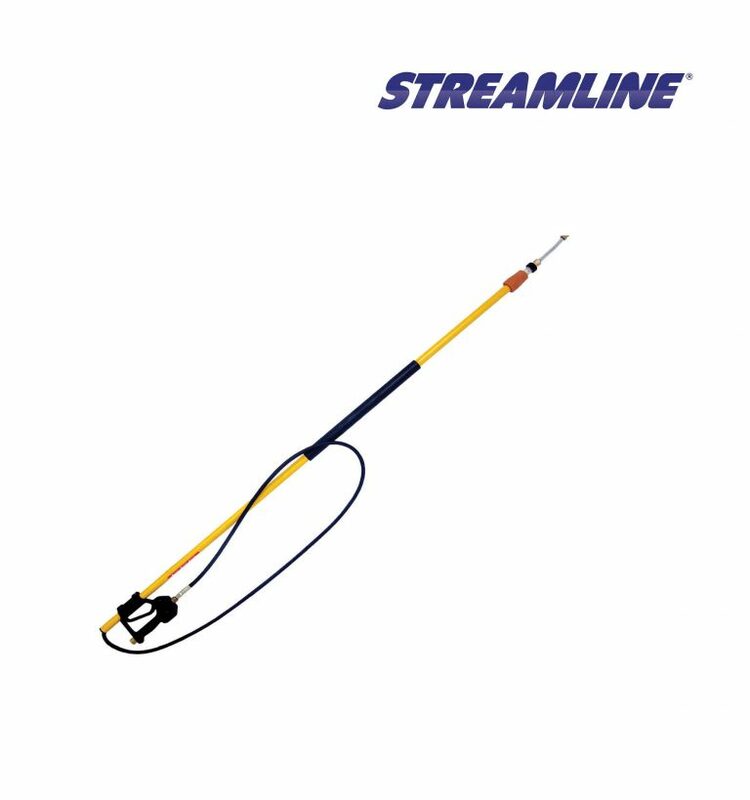 The Highline™ High Pressure Poles are designed and built for the most demanding of tasks, with the best for the user in mind. High Pressure cleaning tasks up to 4 storeys height can now be achieved using the Highline™ and Giraffe telescoping wands. With a selection of nozzles and attachments, these poles offer a solution to almost any cleaning at height challenge encountered.